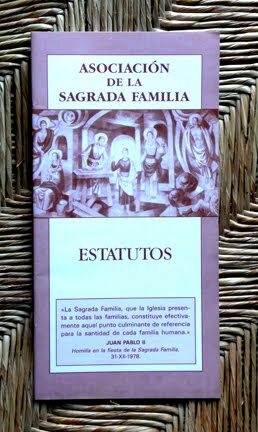 The Sons of the Holy Family understand the mission which we have inherited from Saint Joseph Manyanet to honor especially the Holy Family of Nazareth and to promote the formation of Christian families according to this example (Paul VI, Letter 11/III/1964). Our religious consecration shapes our own call, identity and mission within the Church. 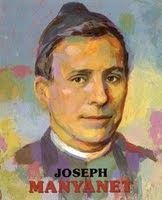 Accordingly, we take part in the mission of Christ in a very specific way and we continue his presence in our midst: He “chose to share the community of humankind, living in a family; he sanctified the love of spouses with his presence in the home; he welcomed children and blessed them affectionately and, subject to Joseph and Mary, began in the humble toil of Nazareth the work of salvation which, obedient unto death, he brought to fulfillment on the cross” (Constitutions 3).